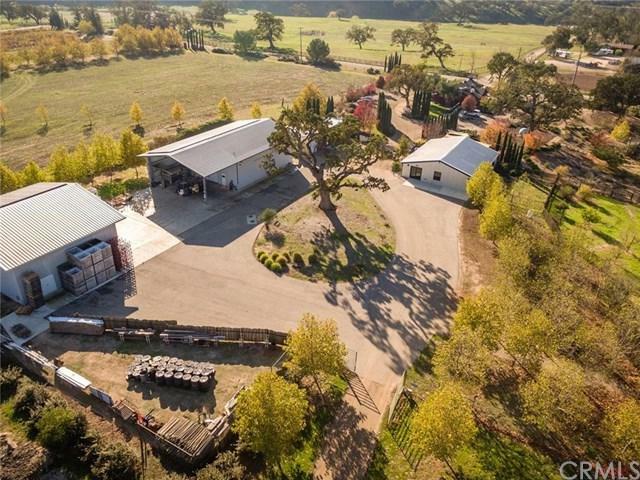 A peaceful, pastoral setting with beautiful old oak trees greets you as you drive up to this established winery and tasting room. 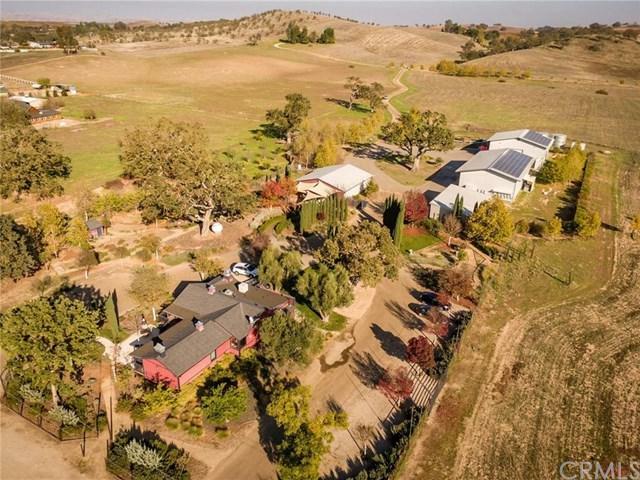 Located on 25+- acres including a complete wine making facility. The equipment,is all included and there is inventory available for purchase. This is as close to a walk-up operation as it gets. 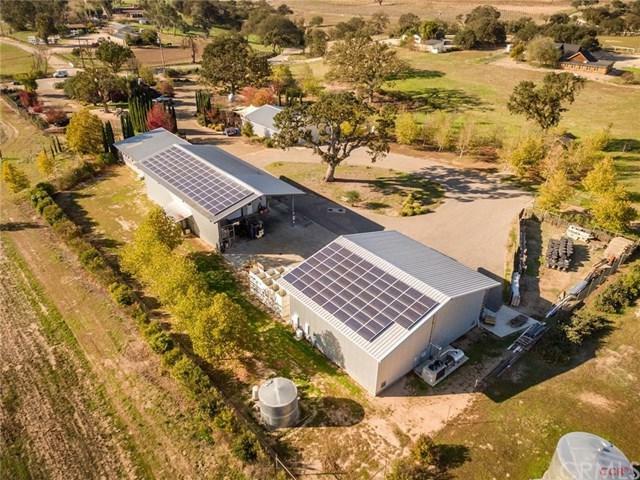 The property includes (2) 2000sf winery buildings, a 1500sf shop/storage building, a 2000sf event building and the 1440sf tasting room, renovated in 2003 with a commercial kitchen. 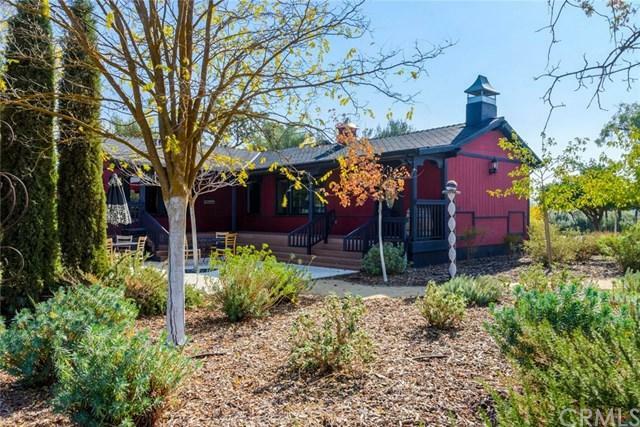 On the Union Road Wine Trail, the tasting room has become renowned as the most festive tasting room in Paso Robles. This opportunity won't last long, come make your dream a reality!